Sarah Geringer has had a life long struggle with loneliness that began childhood when her parents divorced. Loneliness happens for a variety of reasons from physical isolation, moving to a new location, divorce and the loss of a loved, just to name a few. 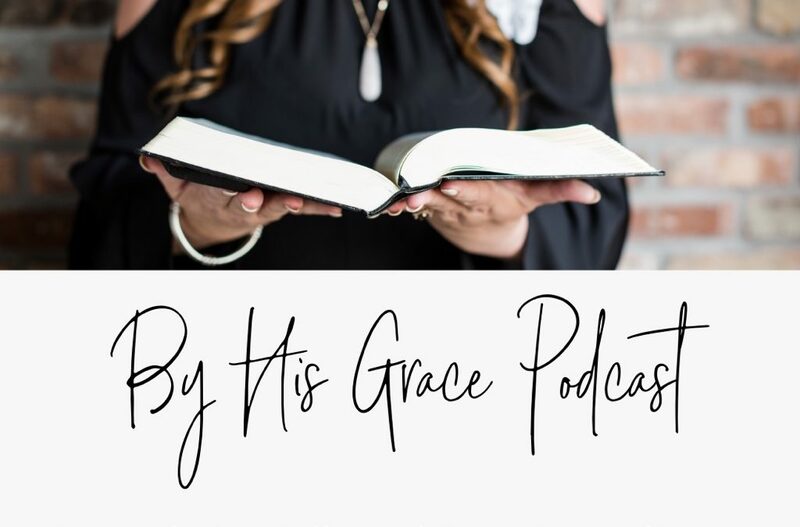 Sarah shares how she has found fellowship in the body of Christ and how loneliness has actually become a gift of grace that caused her to have a deepened relationship, God. Sarah Geringer writes about Finding Peace in God’s Word at sarahgeringer.com and is the author of three self-published books. She is represented by Michelle Lazurek of WordWise Media Services. Her book on Christian meditation will be published by Leafwood Publishers in October 2019. She lives in her beloved home state of Missouri with her husband and three children.